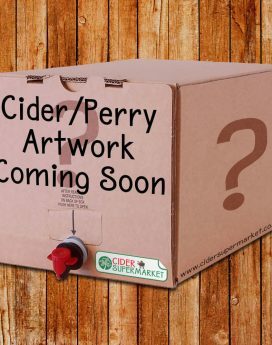 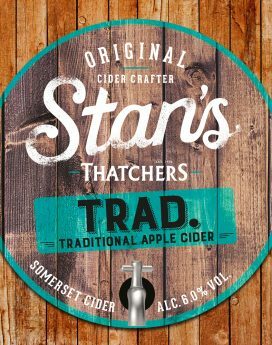 Crafted from vintage bittersweet apples including Tremlett’s, Dabinett and Somerset Redstreak. 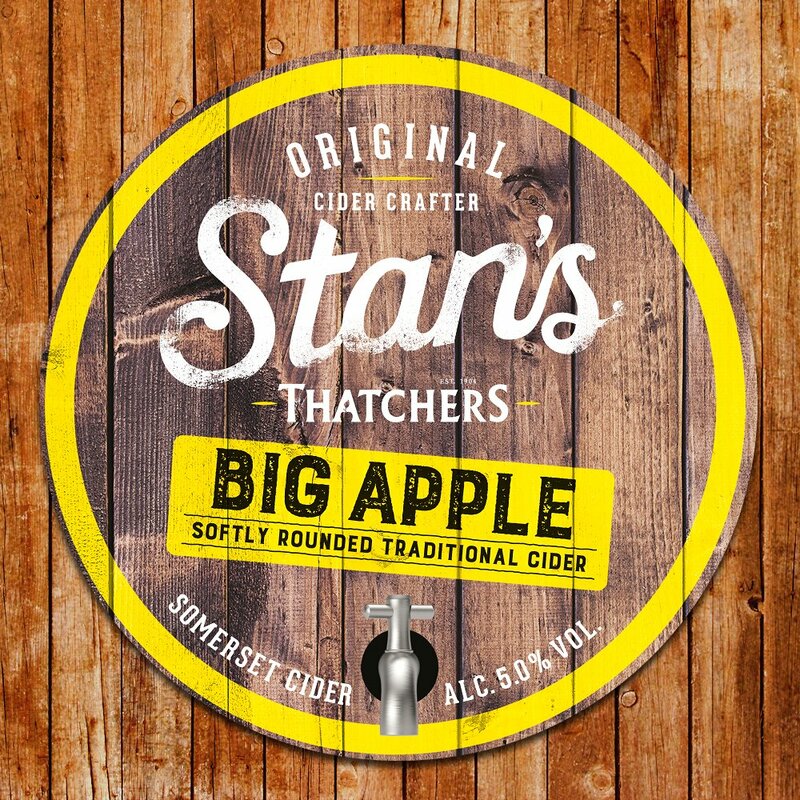 Stan’s Big Apple is a traditional cider full of flavour and big on personality. 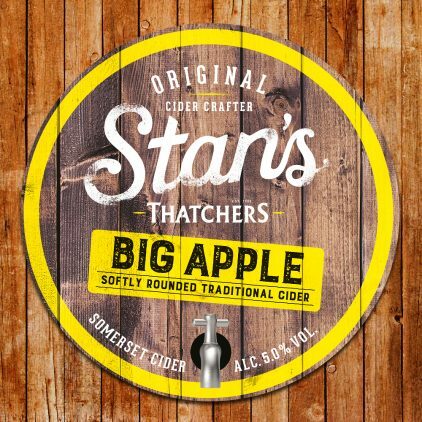 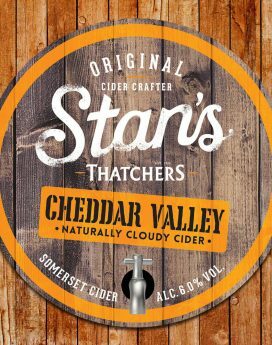 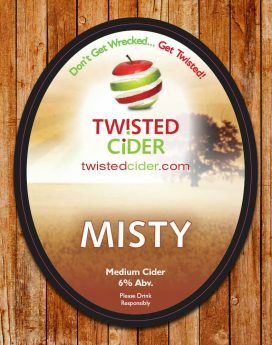 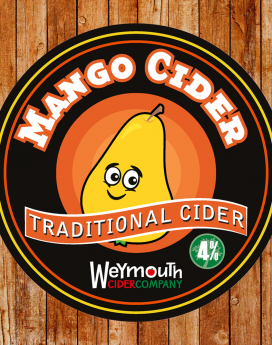 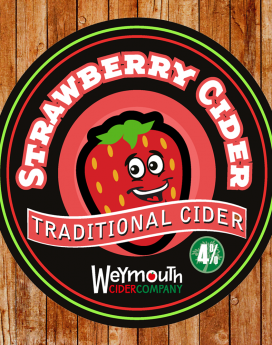 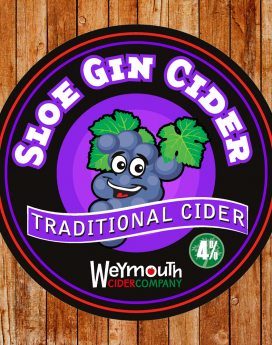 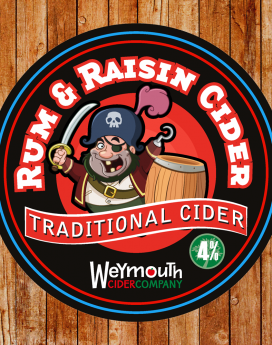 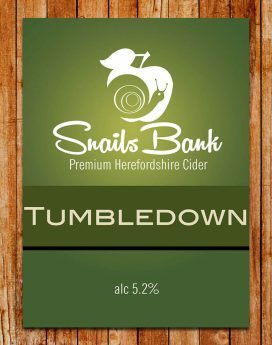 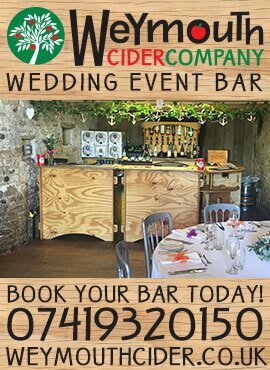 Medium dry, this still cider bursts with apple flavours and has a depth of character that only comes from generations of experience. 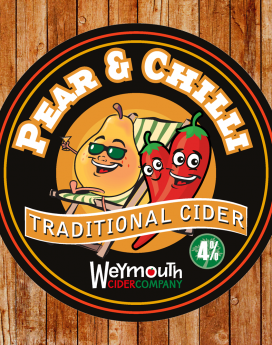 Perfect for: Bold, savoury flavours.